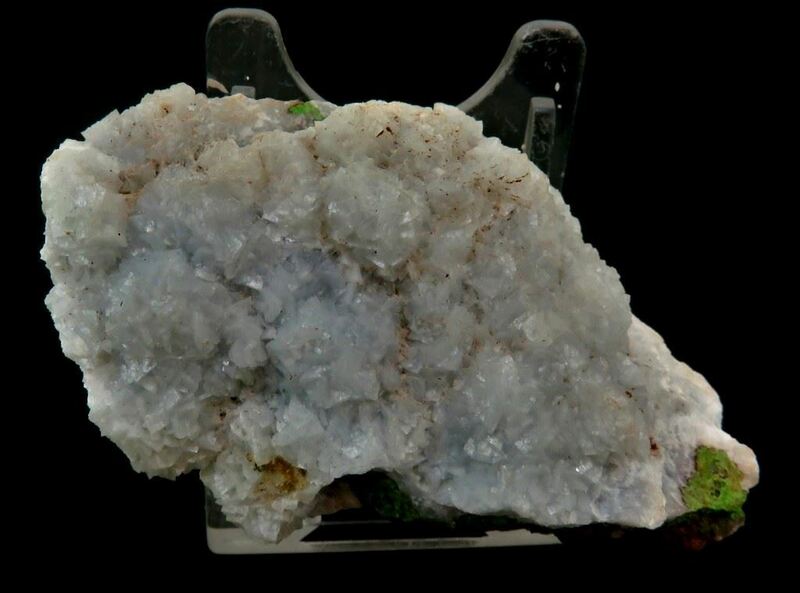 Snow white calcite has overgrown the green Mottramite. A really pretty and unique specimen from Tsumeb. Estimated shipping weight including packaging +/- 150gr.